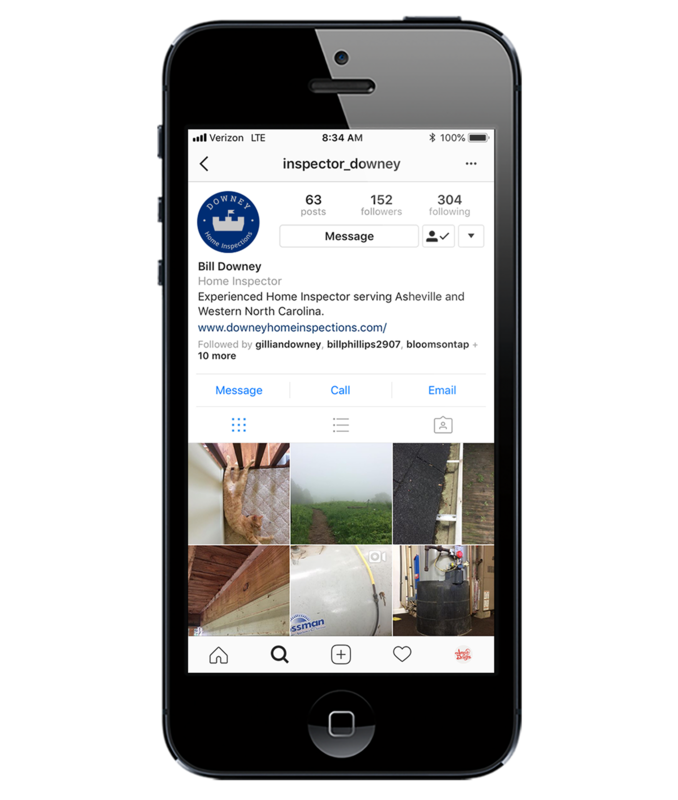 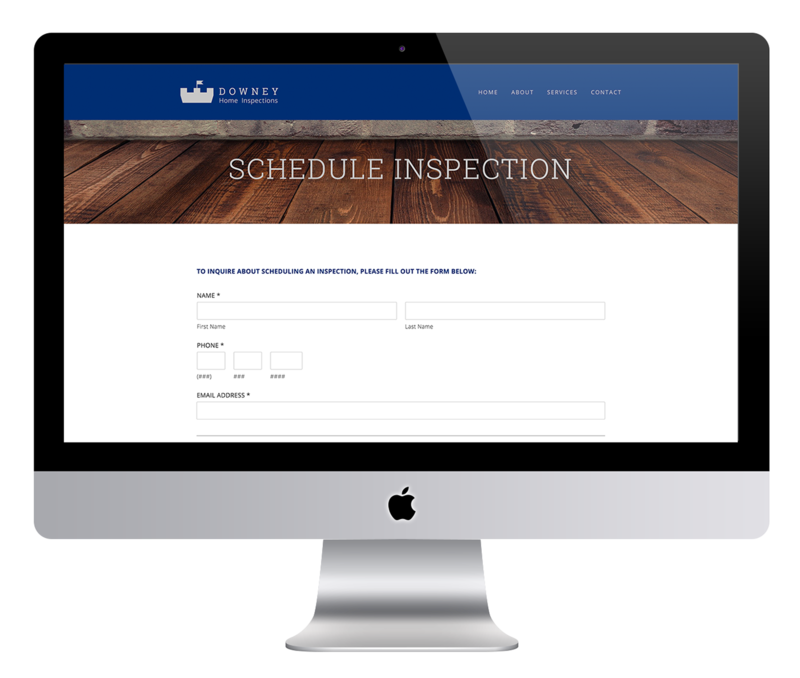 Downey Home Inspections needed a fresh new logo, brand, and website. 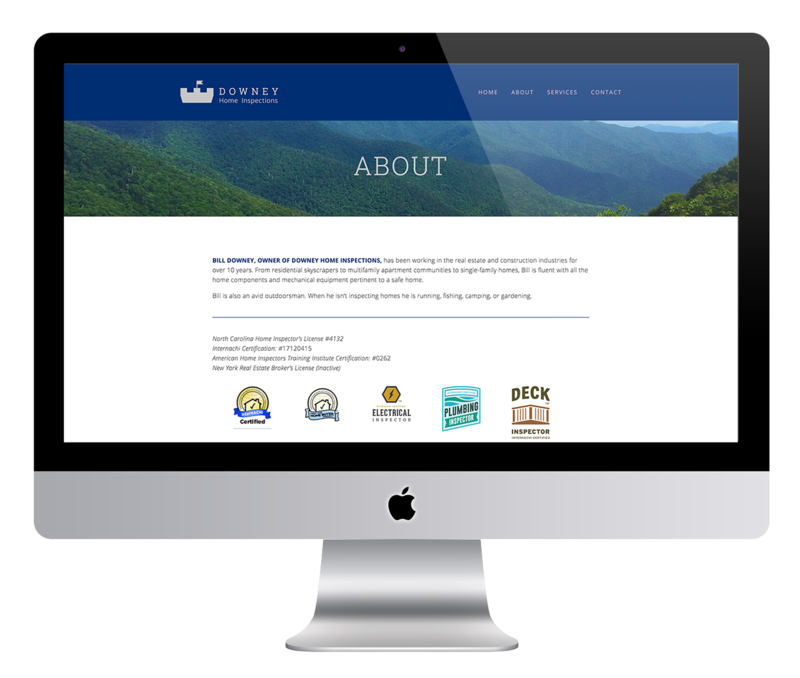 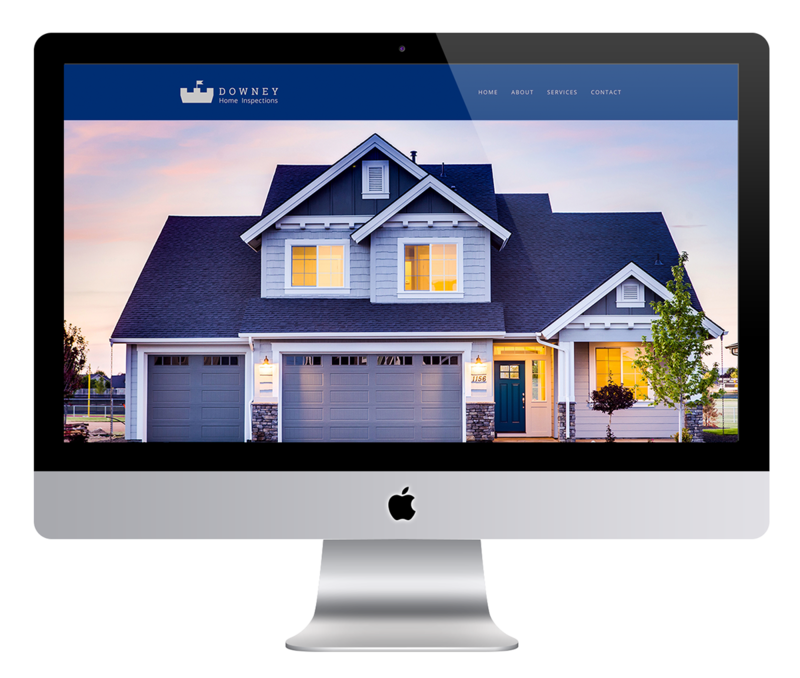 The castle imagery conveys the idea of an owner's "home fort," and to signify top-tier service and trust. 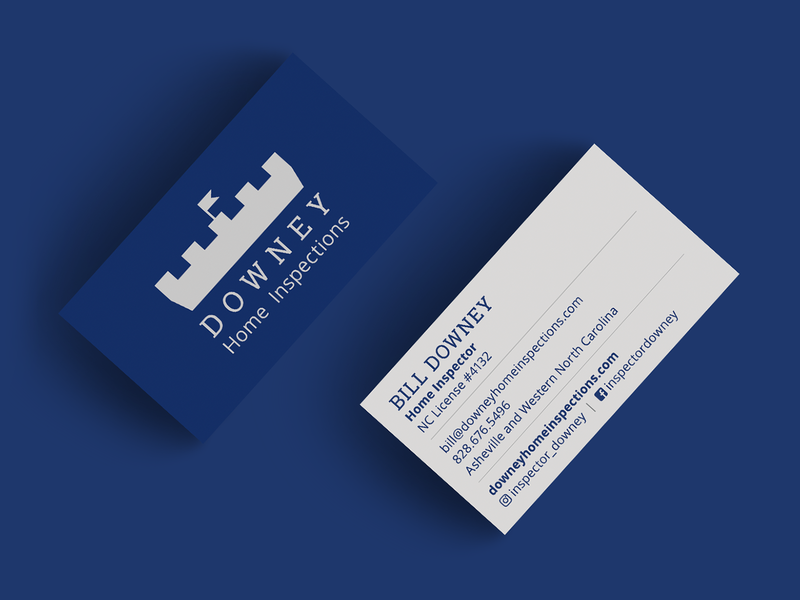 Downey Home Inspections needed a fresh new logo and brand. 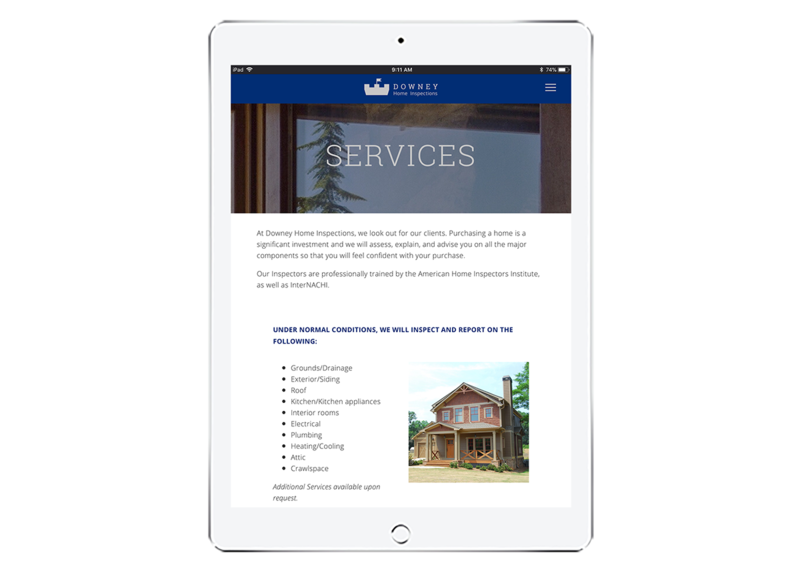 The castle imagery conveys the idea of an owner's "home fort," and to signify top-tier service and trust.